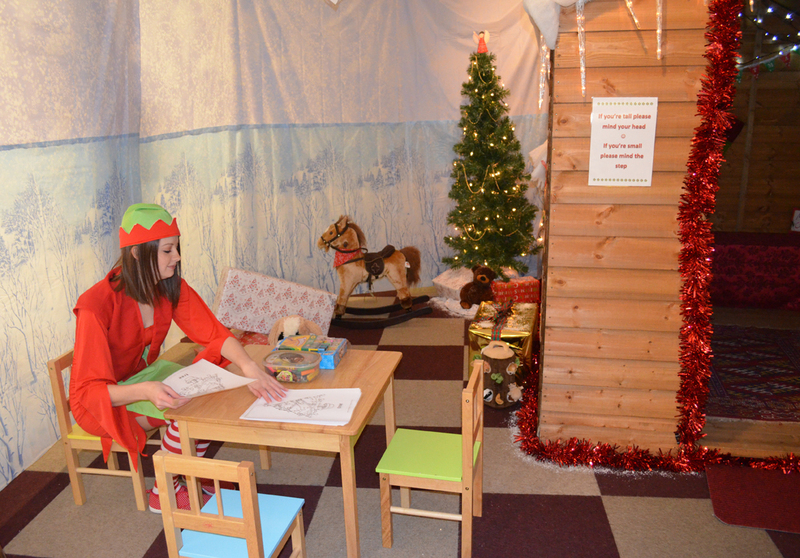 In 2013, Philip Morris and Son invited Father Christmas into their Department store in Hereford, and Santa’s little helpers were working super hard to get the grotto ready for his arrival! Staff were wrapping presents, decorating trees and making it snow! We may have caught them playing with the toys a few times too! It was designed to give parents somewhere to bring their children to visit Father Christmas in town, rather than having to drive out; and provide somewhere that fitted easily around their plans and errands. 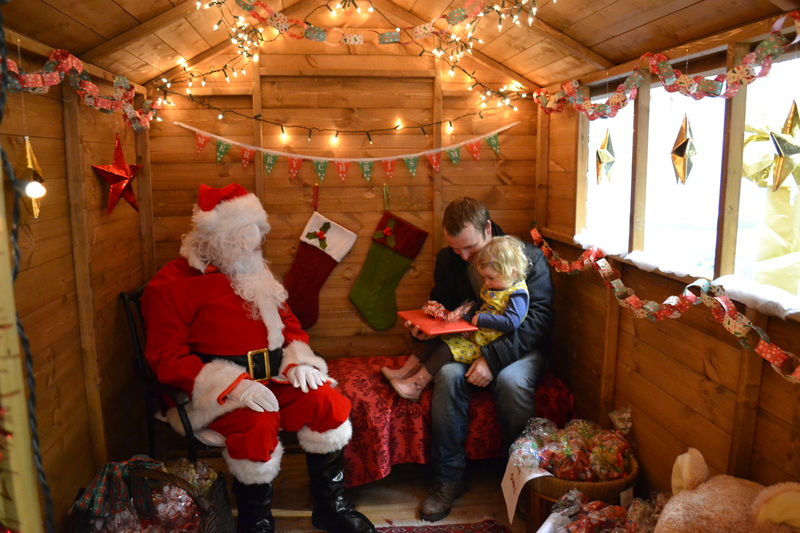 Taking your children to visit Father Christmas is magical, seeing their little faces light up! There are lots of places in Hereford you can visit him, but we’re the only place in Hereford City Centre. Now we no longer have Chadds and Maylords Shopping Centre hasn’t carried it on, nobody has really taken the reins. 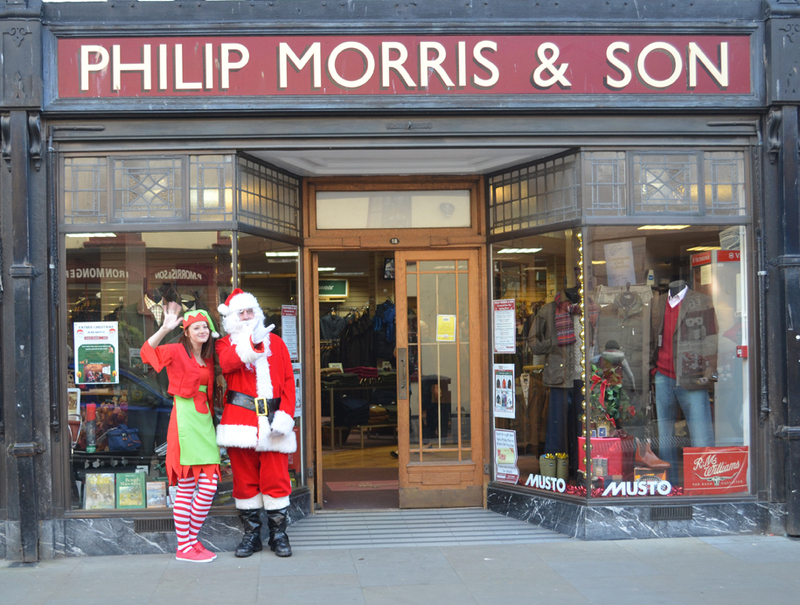 Philip Morris and Son have been in this shop in Hereford since 1845 and as a long standing department store we felt it necessary to bring some of the festive magic back in to the city centre as well as raising money for charity. Shopping with children is difficult at the best of times, let alone shopping in the festive rush, so what better way to keep the children interested (and behaved) than with a promise to visit Santa at the end of the trip? 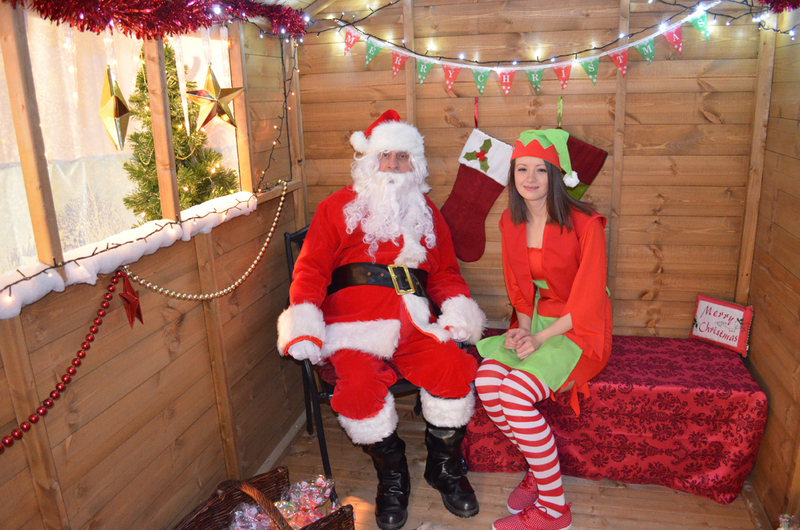 Father Christmas was here for children to meet him and make their special Christmas wishes on the 7th, 14th and 21st of December 2013 10.30am -3.00pm. Price: £4 per child including a quality gift, and you are more than welcome to take your own photos! All profit made from Santa’s Grotto was awarded to the Be Child Cancer Aware – Beads of Courage programme, a Charity that helps children who are suffering from serious illnesses. 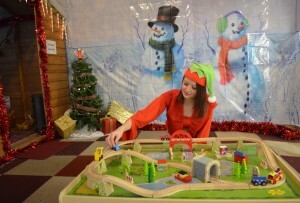 Elf, Father Christmas, Father Christmas's Grotto Hereford, gifts, hereford, Presents, Santa, Santa's Grotto, Santa's Grotto Hereford, Toys, Visit Father Christmas, Visit Father Christmas in Hereford, Visit Santa, Visit Santa in Hereford. Bookmark.